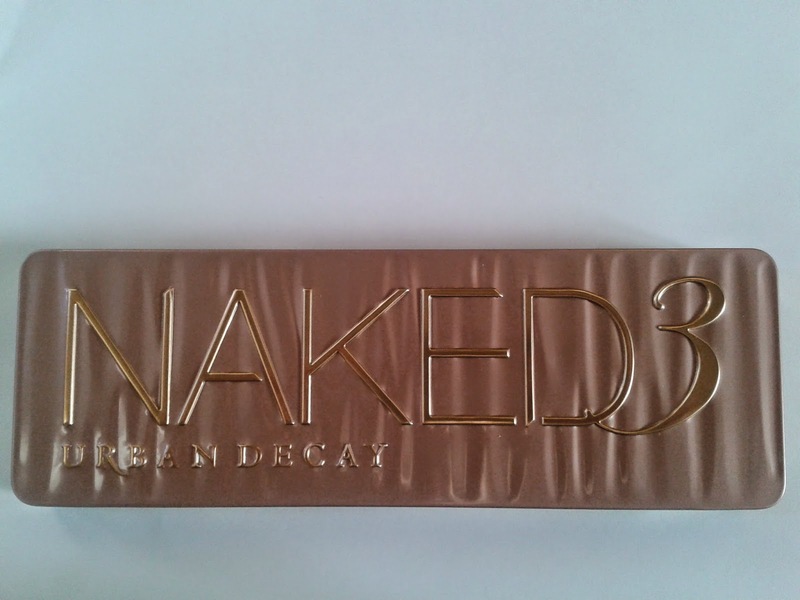 It's taken me a long time, but finally, I'm the proud owner of an Urban Decay Naked 3 Palette. This makes me extremely happy! I adore the palette. 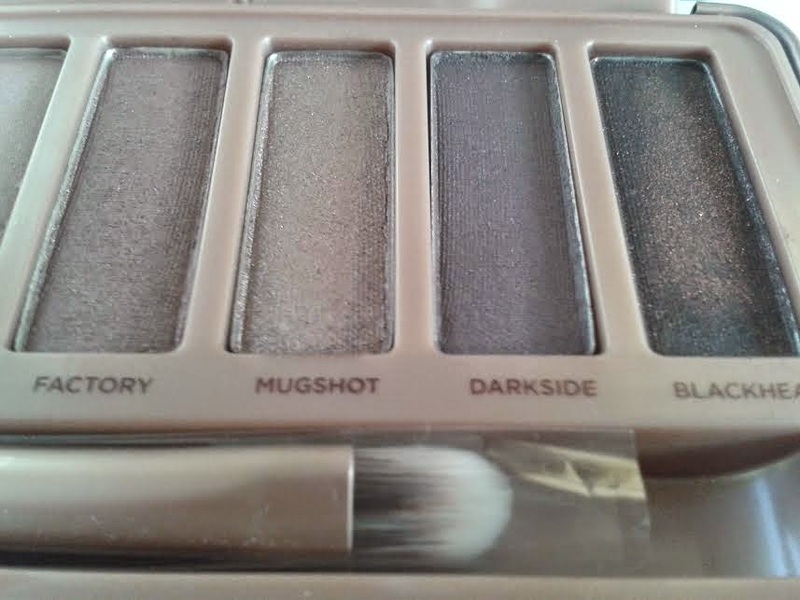 The shades are beautiful and the palette looks extravagant. The third edition to the Naked Palettes, this offering has lots of pink toned hues with a dash of glitter and shimmer and a hint of darkness. It's, in my opinion, the perfect combination. 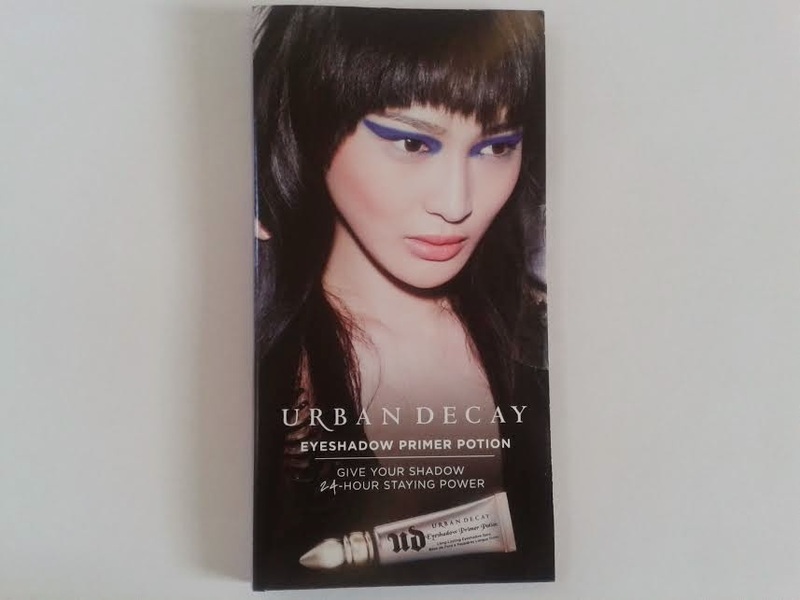 I've yet to use the palette, but given as Christmas is just around the corner, this little beauty will be making an appearance to give my eyes a glow during the festive season! From my first glances, the shadows that stand out to me are Dust, Limit, Buzz, Nooner, Mugshot and Blackheart. Also, in the box in which the palette comes in are a pack of four eye primer samples, all of which last a week. Pretty amazing to receive that too! 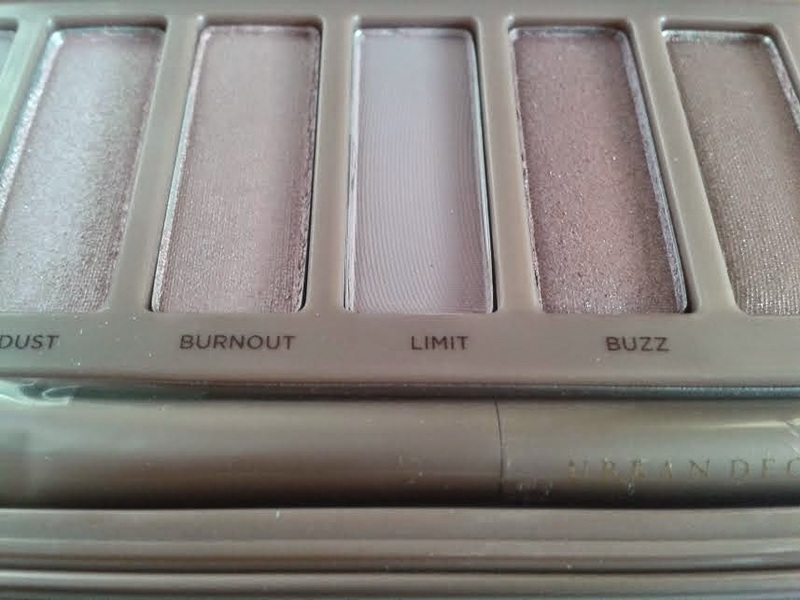 Do you own the Naked Palette 3? Do you like it? 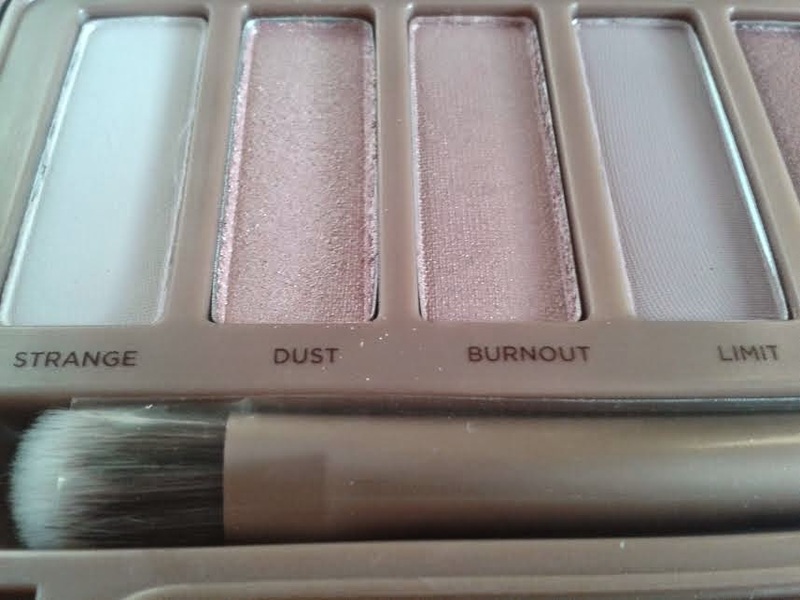 What are your favourite shades? Let me know!